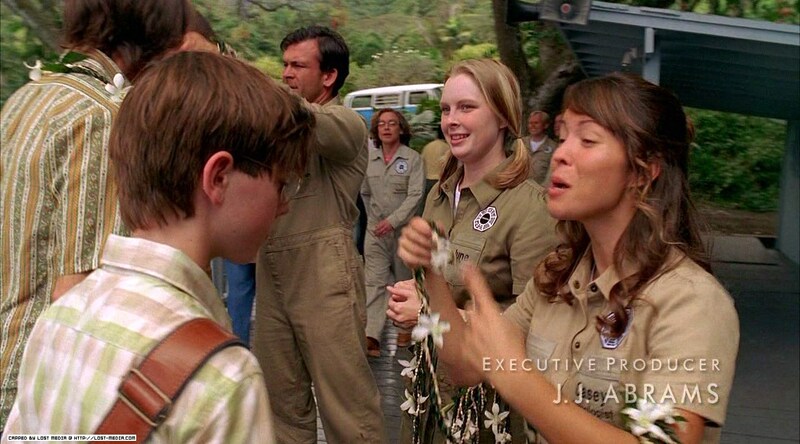 Mike was a DHARMA Initiative technician, working in the Pearl Station. 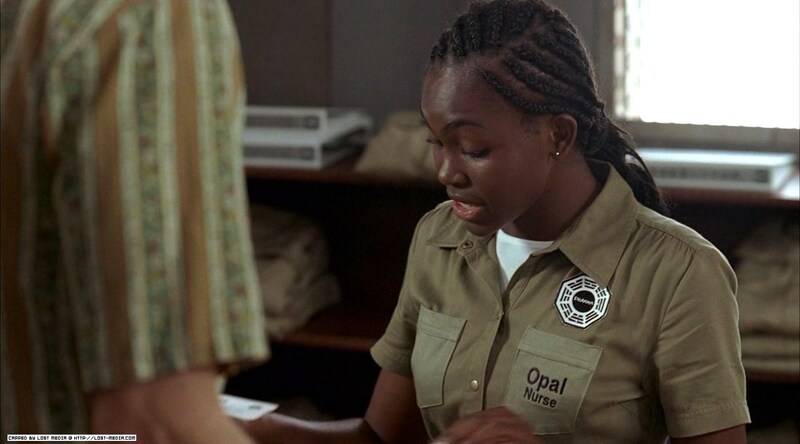 The insignia he wears appears to indicate that he was attached to the Pearl Station. 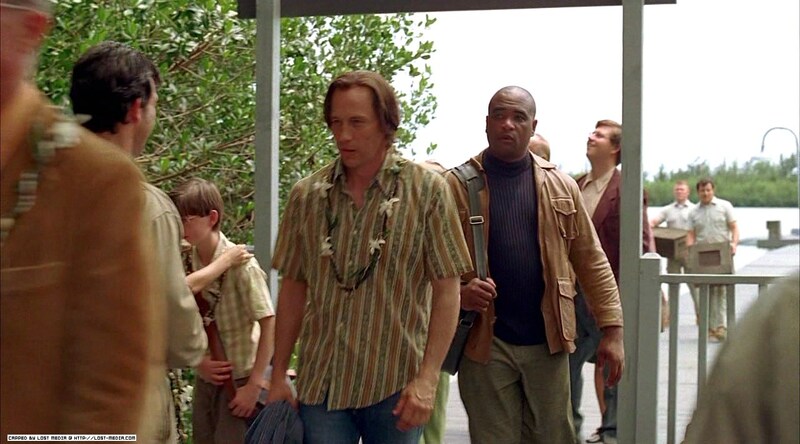 Mike’s role was a nonspeaking background one, and his name is known only from his wardrobe. It is presumed that he was killed in the Purge. Hyginus emphasises the primordial nature of Atlas by making him the son of Aether and Gaia. 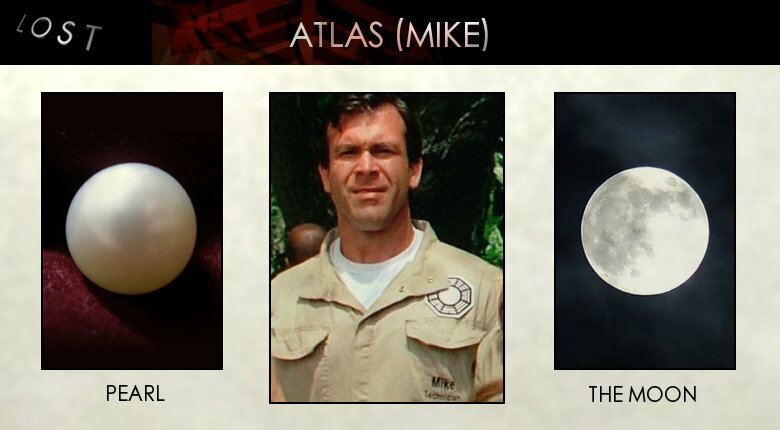 In contexts where a Titan and a Titaness are assigned each of the seven planetary powers, Atlas is paired with Phoebe and governs the moon. He had three brothers — Prometheus, Epimetheus and Menoetius. Atlas, with his brother Menoetius, sided with the Titans in their war against the Olympians, the Titanomachy. His brothers Prometheus and Epimetheus weighed the odds and betrayed the other Titans by forming an alliance with the Olympians. When the Titans were defeated, many of them (including Menoetius) were confined to Tartarus, but Zeus condemned Atlas to stand at the western edge of Gaia (the Earth) and hold up Uranus (the Sky) on his shoulders, to prevent the two from resuming their primordial embrace. Thus, he was Atlas Telamon, “enduring Atlas,” and became a doublet of Koios, the embodiment of the celestial axis around which the heavens revolve. 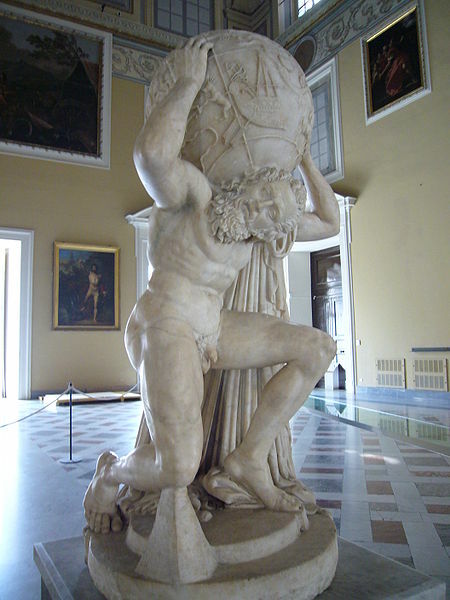 A common interpretation today is that Atlas was forced to hold the Earth on his shoulders, but Classical art shows Atlas holding the celestial spheres, not a globe; the solidity of the marble globe borne by the renowned Farnese Atlas may have aided the conflation, reinforced in the 16th century by the developing usage of atlas to describe a corpus of terrestrial maps. In a late story, a giant named Atlas tried to drive a wandering Perseus from the place where the Atlas mountains now stand. In Ovid’s telling, Perseus revealed Medusa‘s head, turning Atlas to stone (those very mountains) when he tried to drive him away, as a prophecy said that a son of Zeus would steal the golden apples. As is not uncommon in myth, this account cannot be reconciled with the far more common stories of Atlas’ dealings with Heracles, who was Perseus’ great-grandson. One of the Twelve Labors of the hero Heracles was to fetch some of the golden apples which grow in Hera‘s garden, tended by Atlas’ daughters, the Hesperides, and guarded by the dragon Ladon. Heracles went to Atlas and offered to hold up the heavens while Atlas got the apples from his daughters. Upon his return with the apples, however, Atlas attempted to trick Heracles into carrying the sky permanently by offering to deliver the apples himself. Because anyone who purposely took the burden must carry it forever, or until someone else took it away from them. Heracles, suspecting Atlas did not intend to return, pretended to agree to Atlas’ offer, asking only that Atlas take the sky again for a few minutes so Heracles could rearrange his cloak as padding on his shoulders. When Atlas set down the apples and took the heavens upon his shoulders again, Heracles took the apples and ran away.